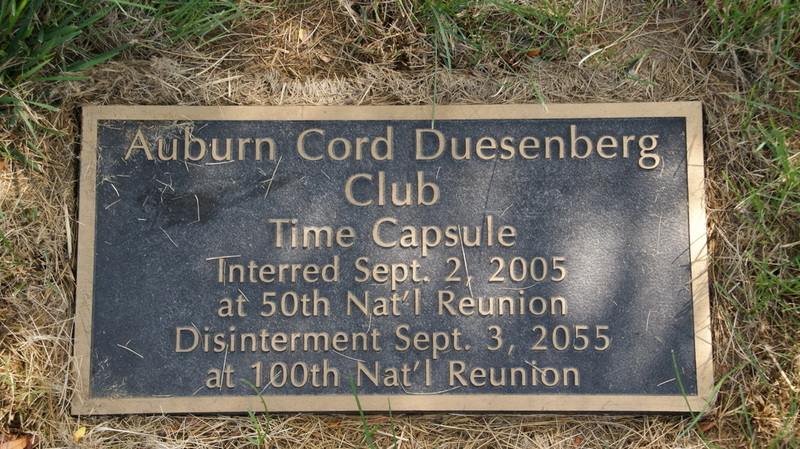 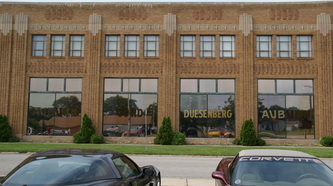 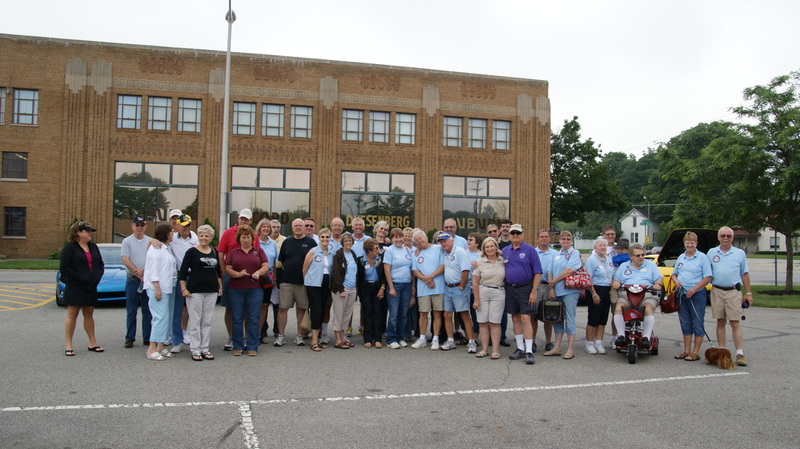 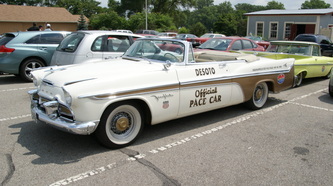 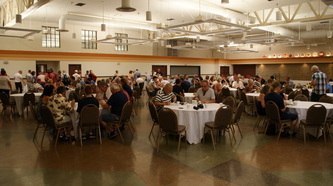 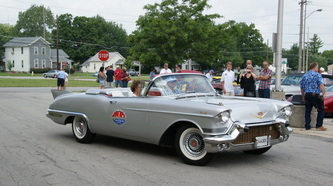 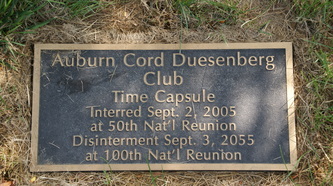 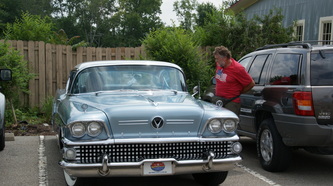 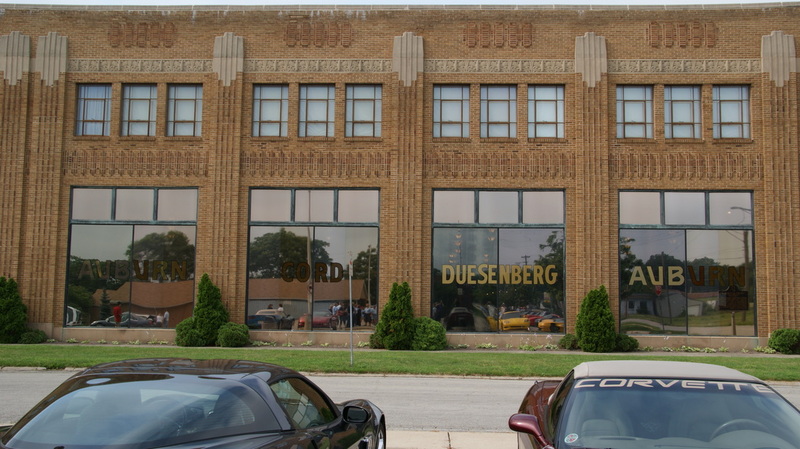 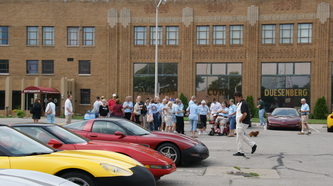 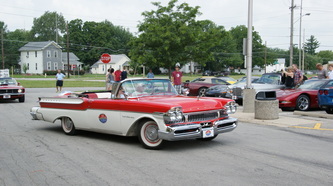 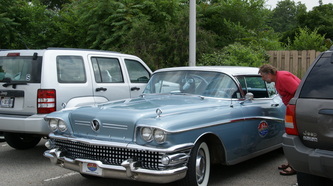 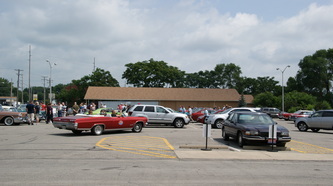 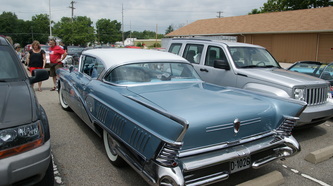 On Sunday July 7, a number of Indiana Region members, mainly from Fort Wayne CC, Corvette Indy CC, CC of Indiana, and Derby City CC gathered at the Auburn Cord Duesenberg Museum in Auburn Indiana to greet members of the Corvette Club of Norway and other Europeans that were touring the Lincoln Highway during it's Centennial year. 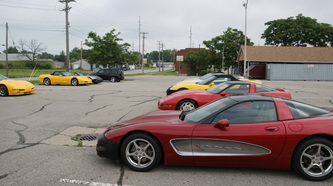 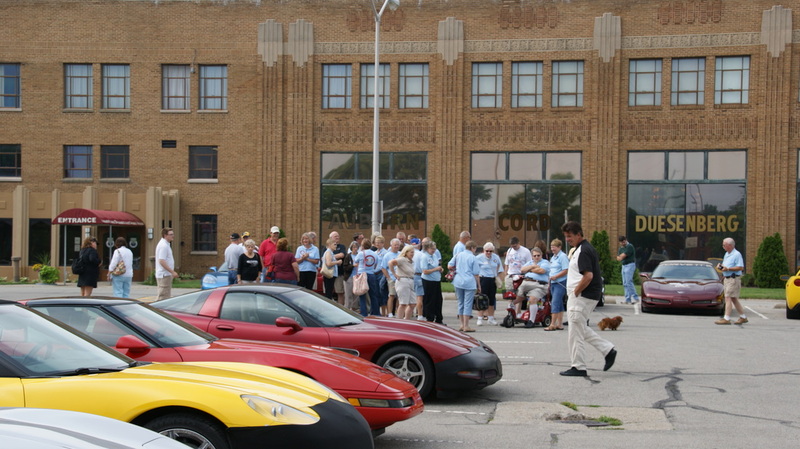 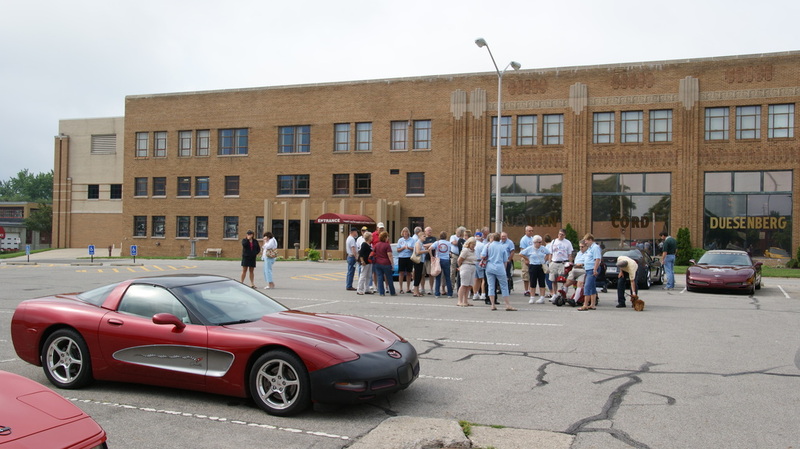 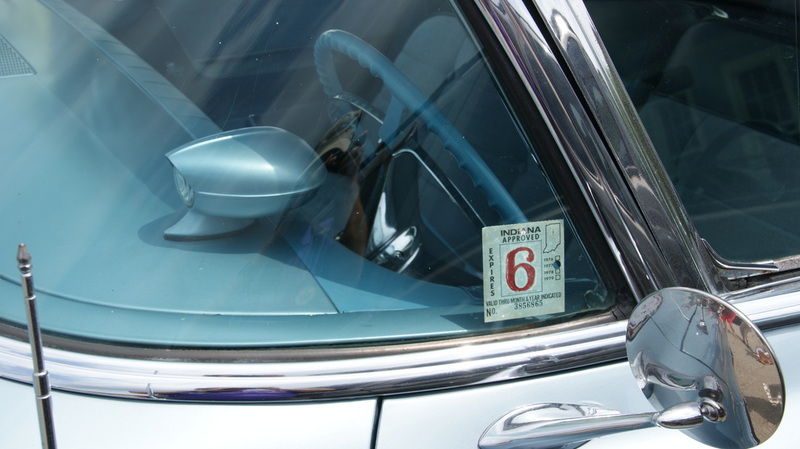 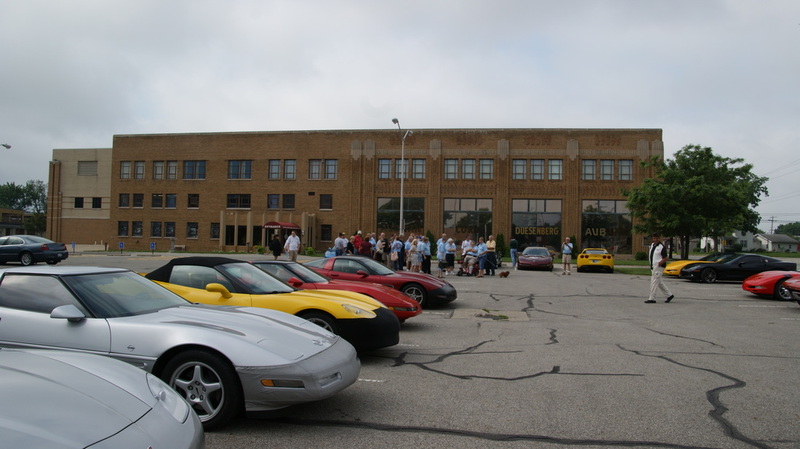 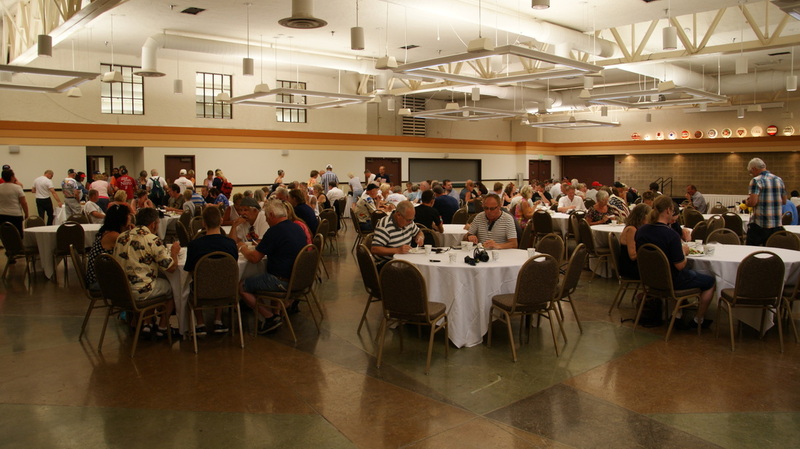 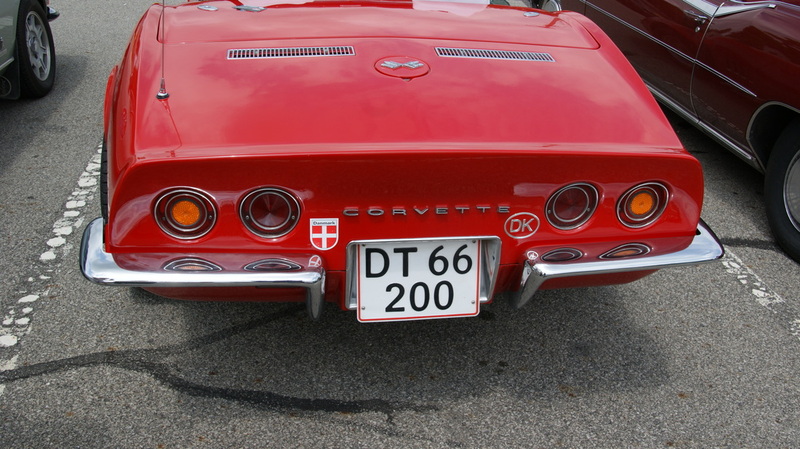 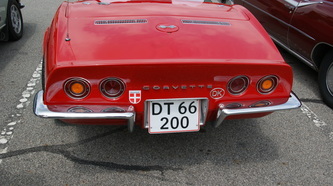 The event was set up on short notice by our new club in Louisville, Derby City Corvette Club who has become a sister club to the Corvette Club of Norway. 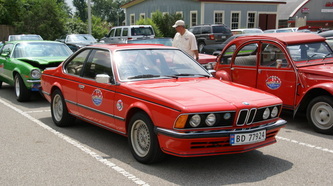 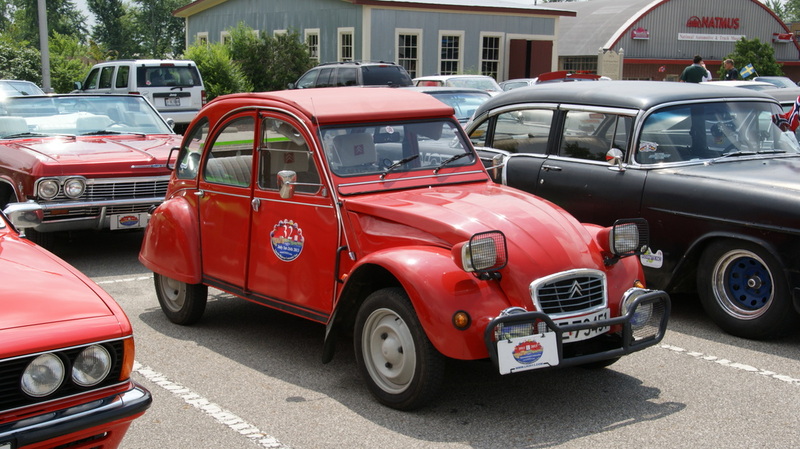 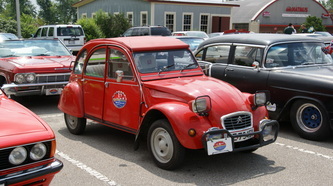 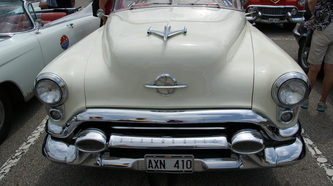 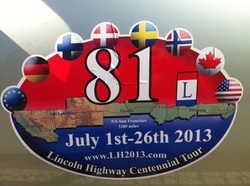 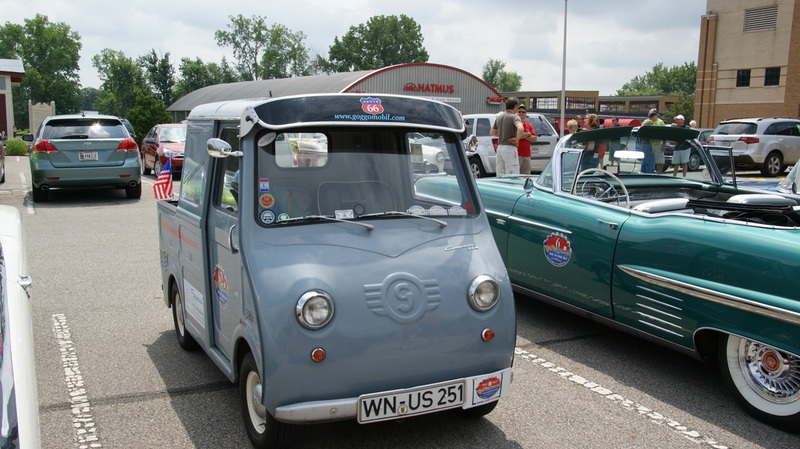 The touring group will be in the US for the full month of July having started in New York City and ending up in San Fransisco after traveling 3398 miles. 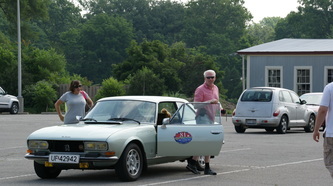 The group was to arrive around 10:30. but as it was a rest day the first car didn't show until 11:00 with the rest coming in after 12. 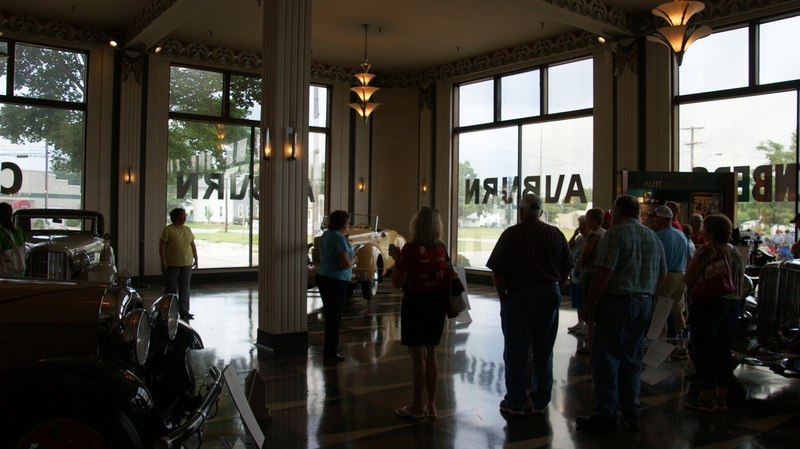 There was a short period to meet some of the traveling group before they headed in to the museum for a luncheon and tour. Kris Lindebrekke DCCC president finally did get to meet Harry Corvette Harbakk the CCoN president after having conversed with him for several months via Facebook and Email. 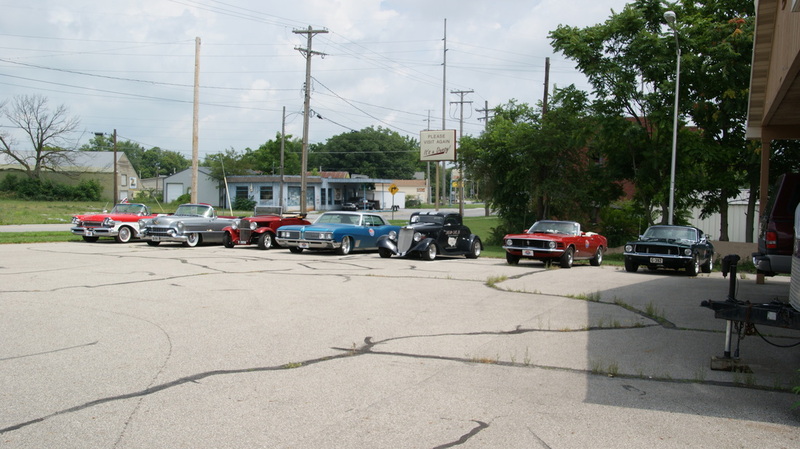 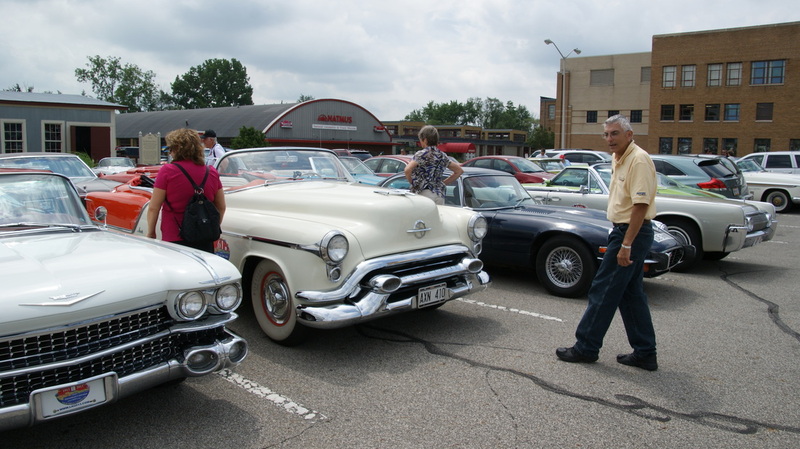 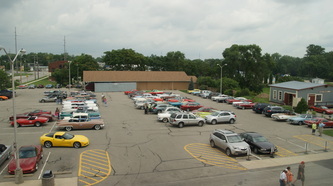 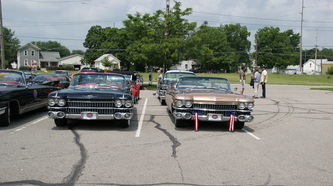 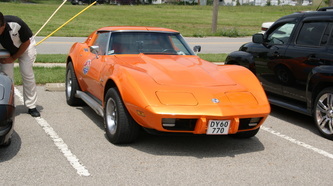 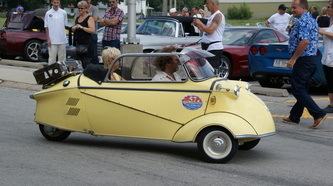 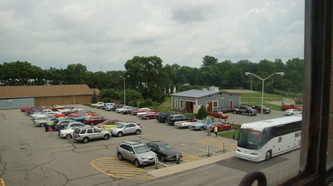 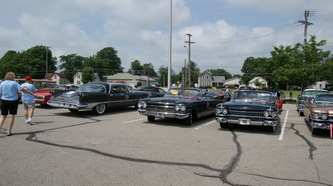 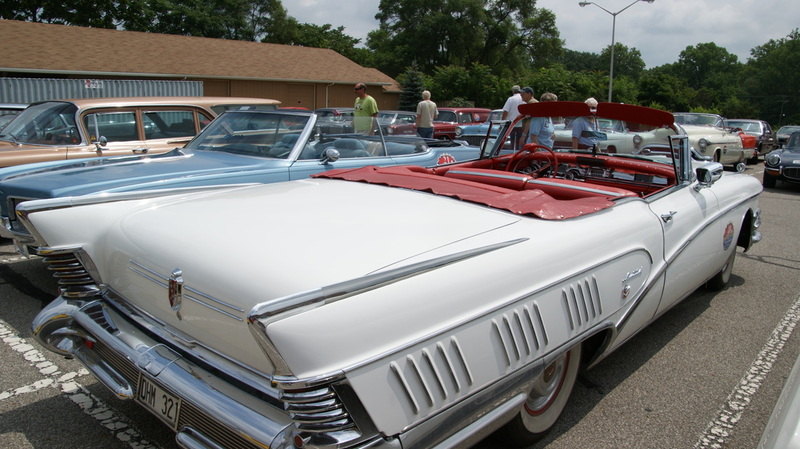 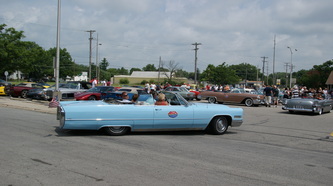 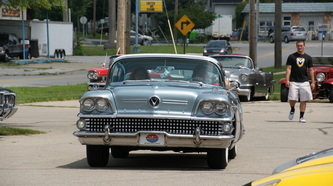 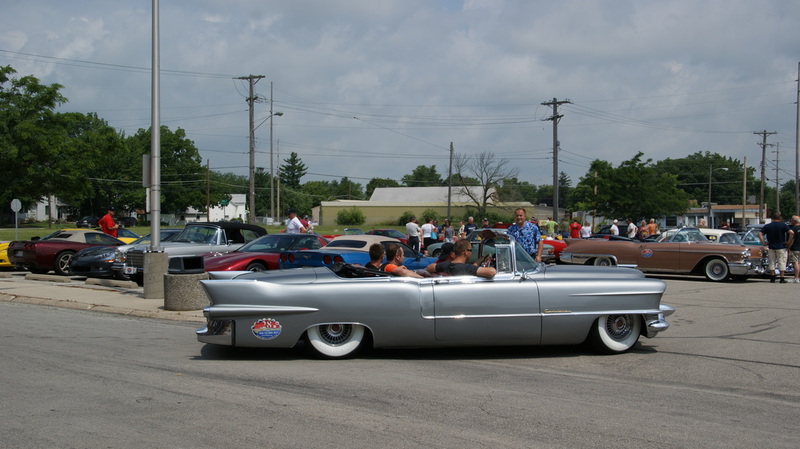 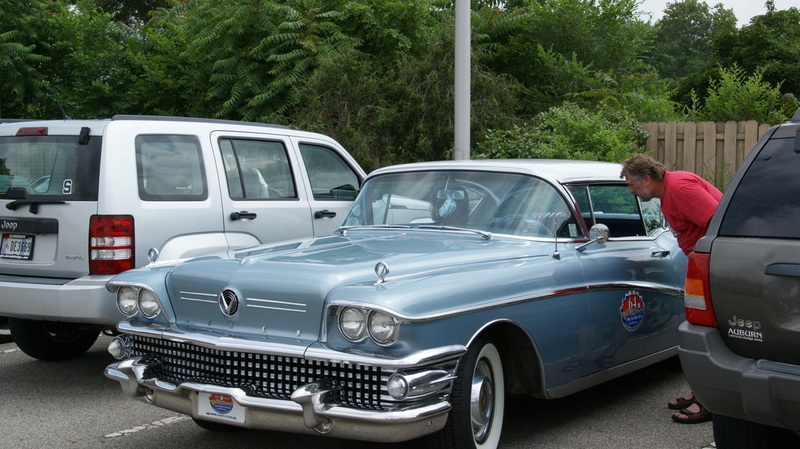 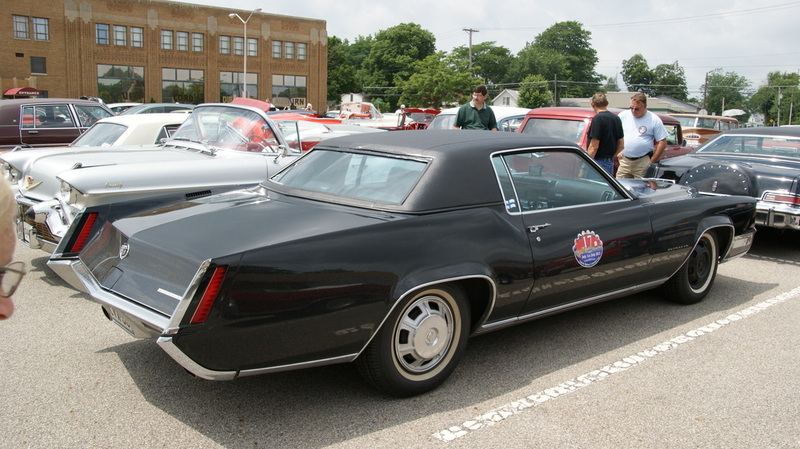 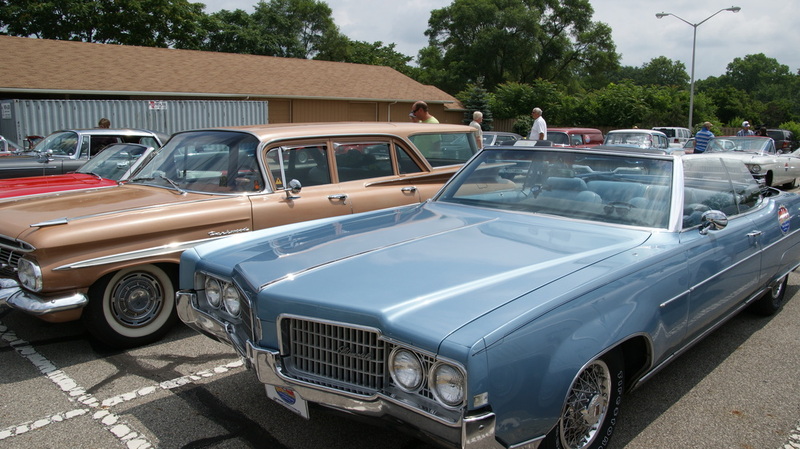 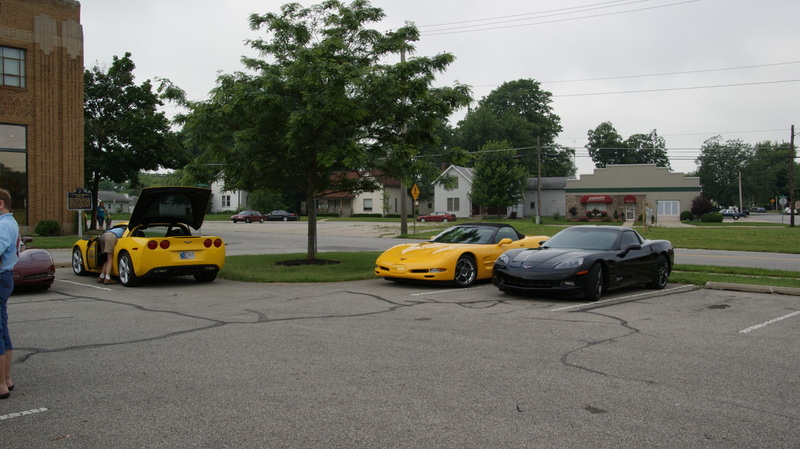 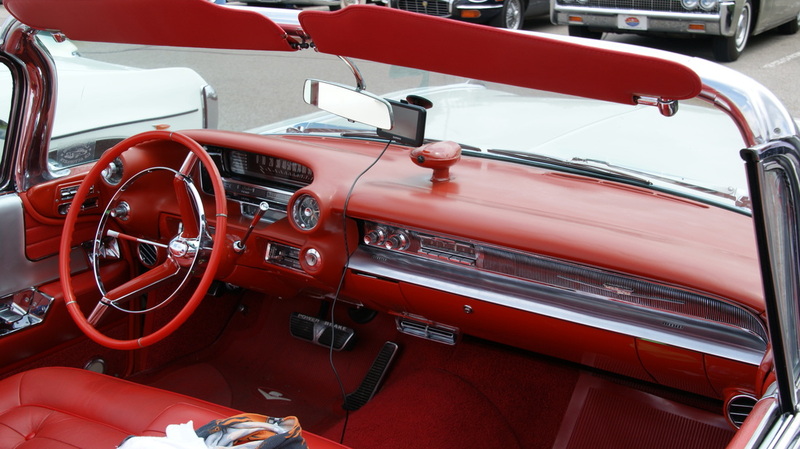 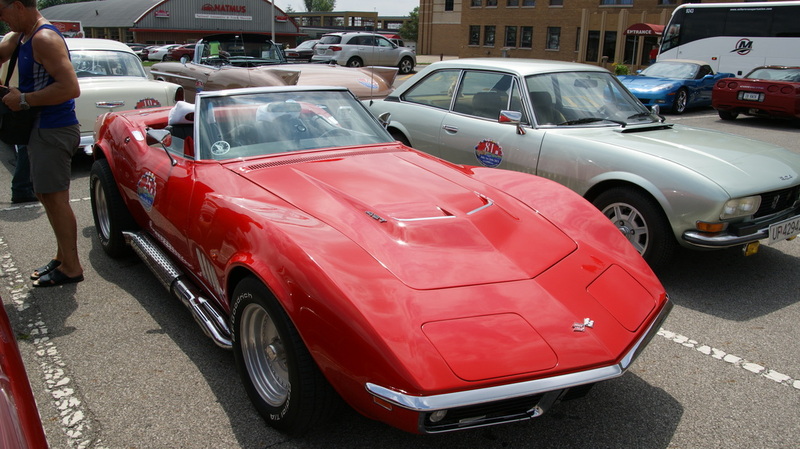 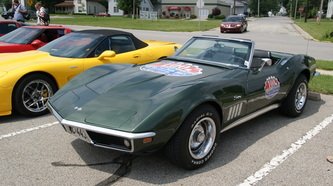 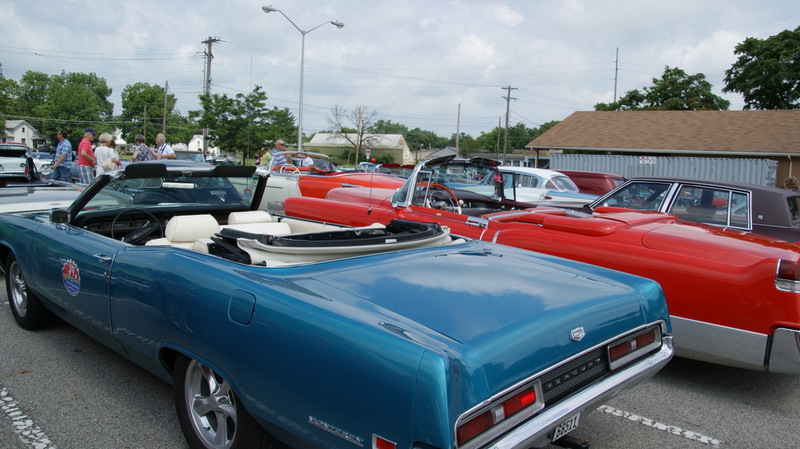 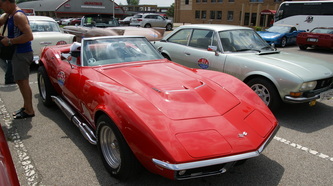 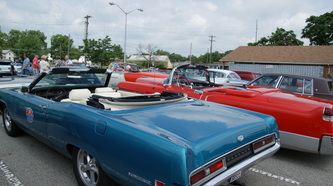 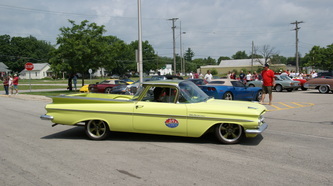 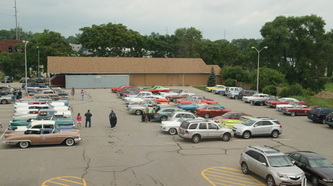 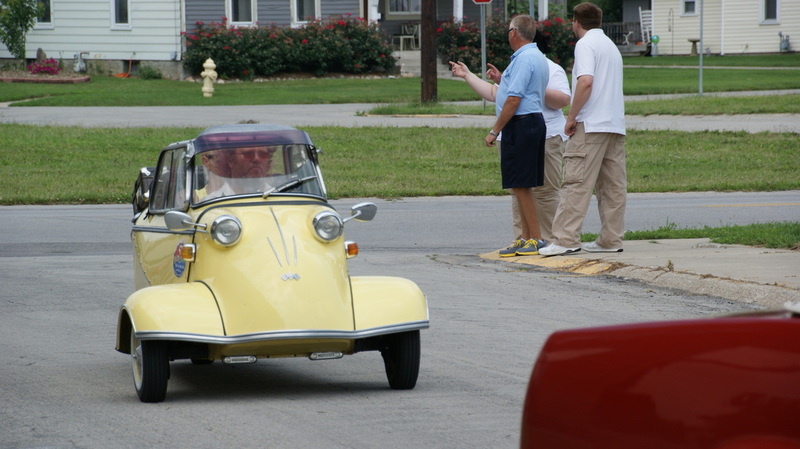 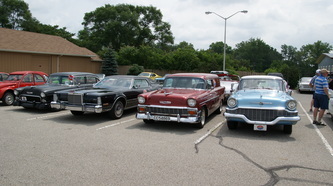 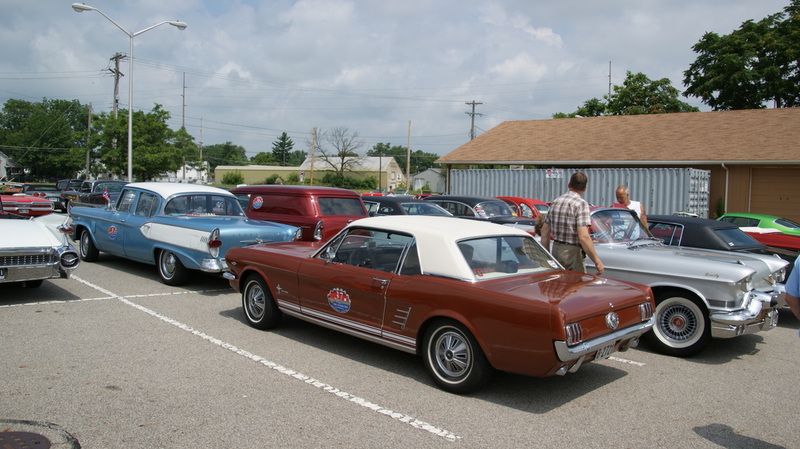 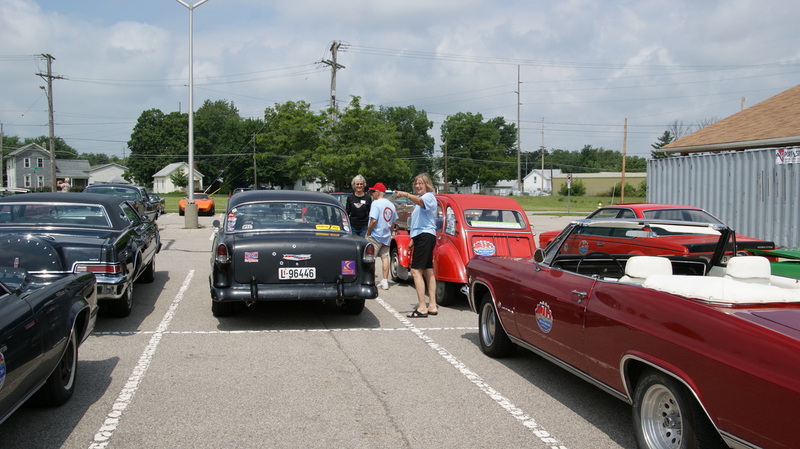 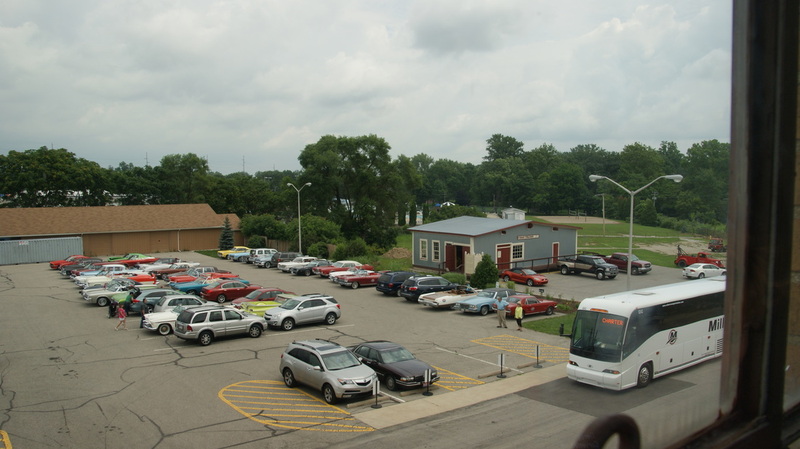 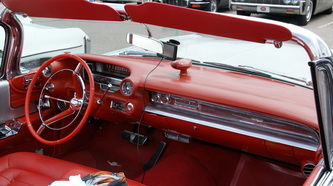 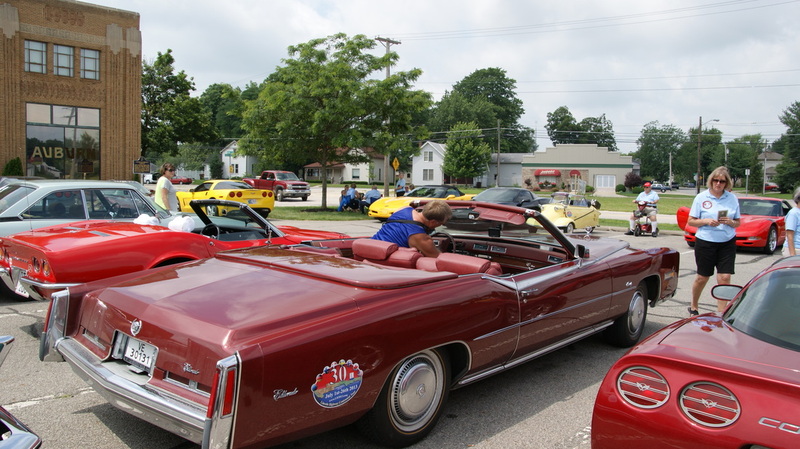 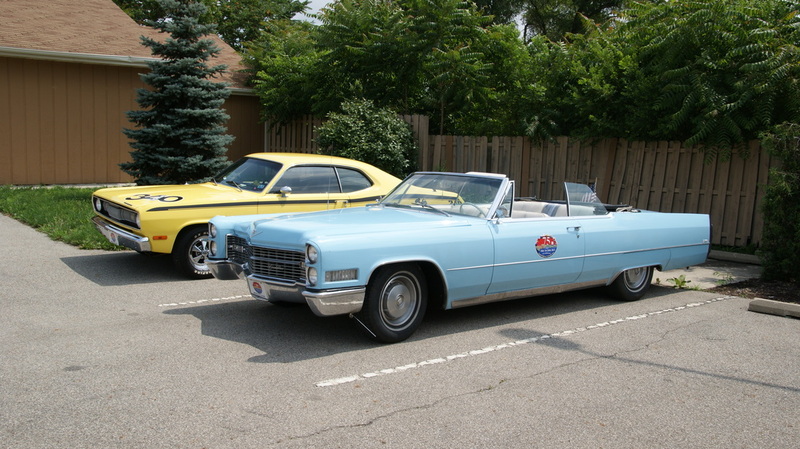 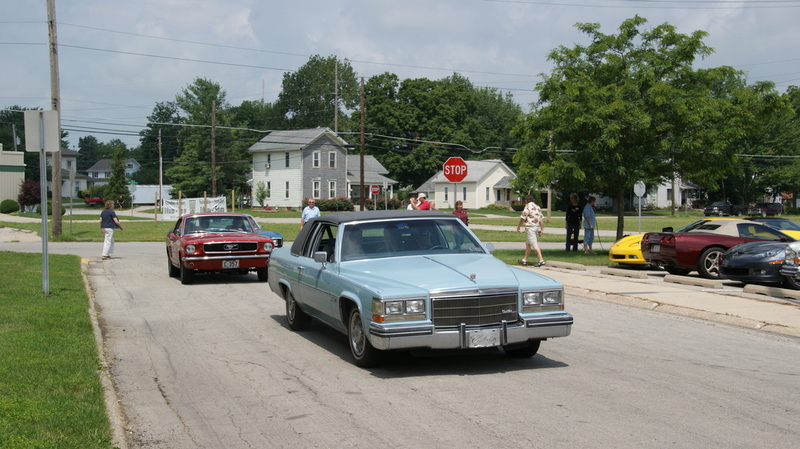 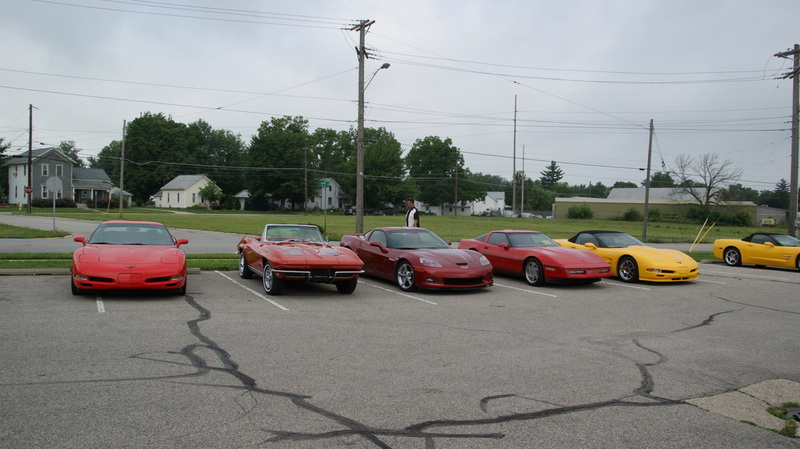 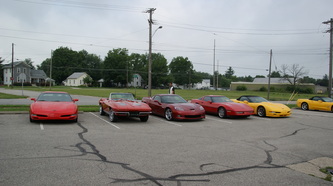 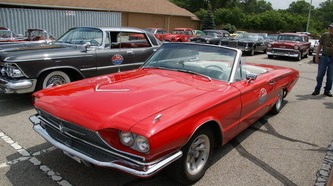 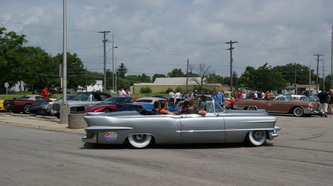 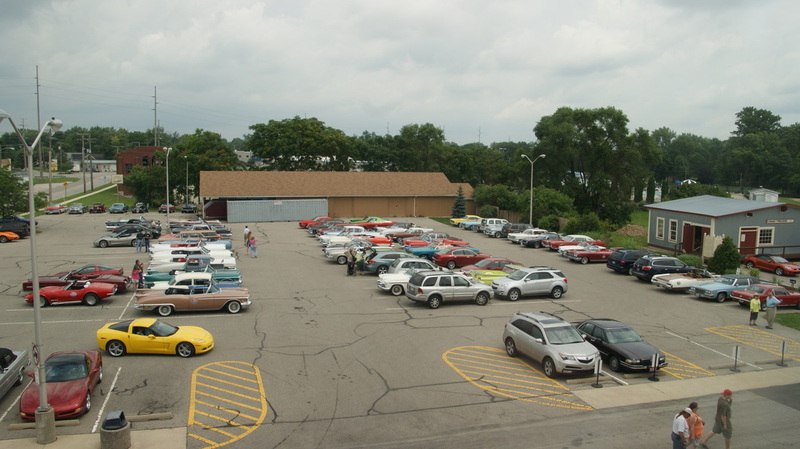 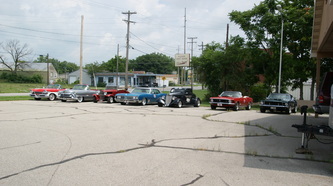 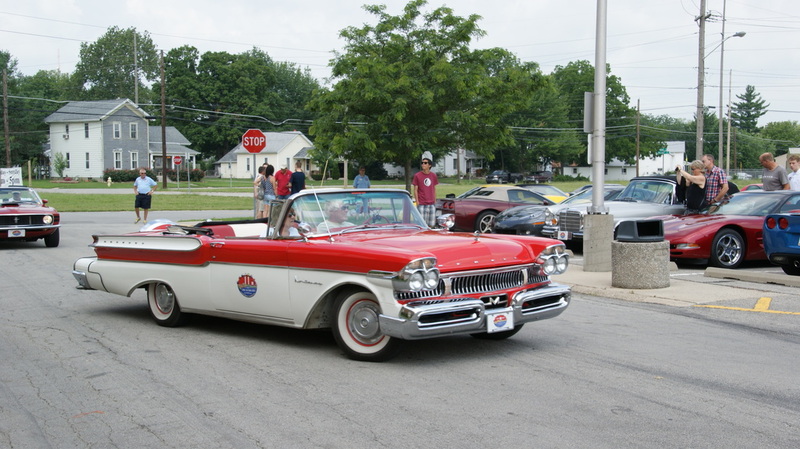 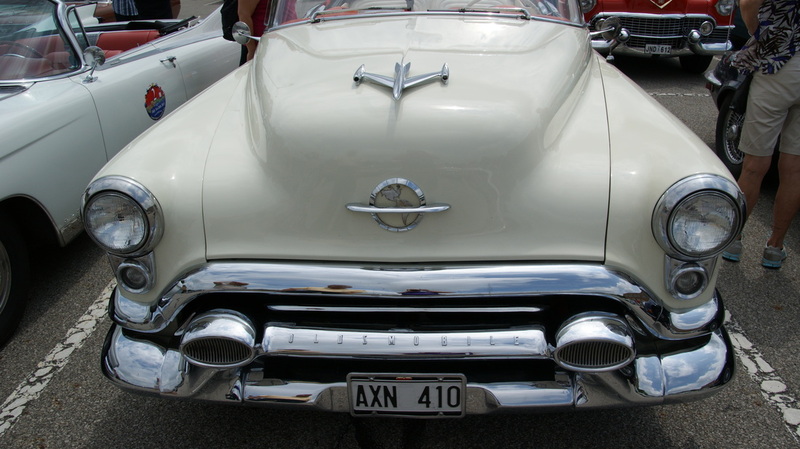 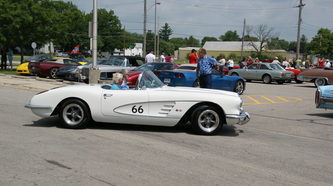 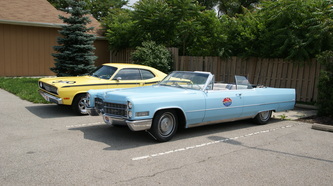 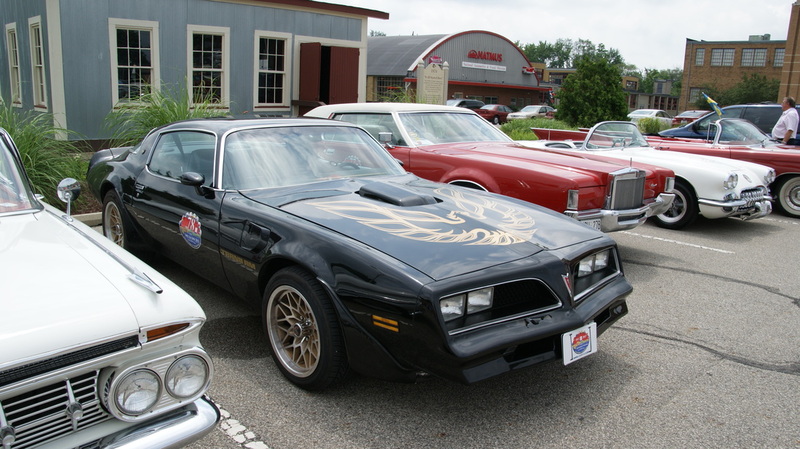 This is an adventurous group with several Corvettes making the trip along with many others in their pre-1979 big Detroit iron as can be seen in the pictures of the vehicles.